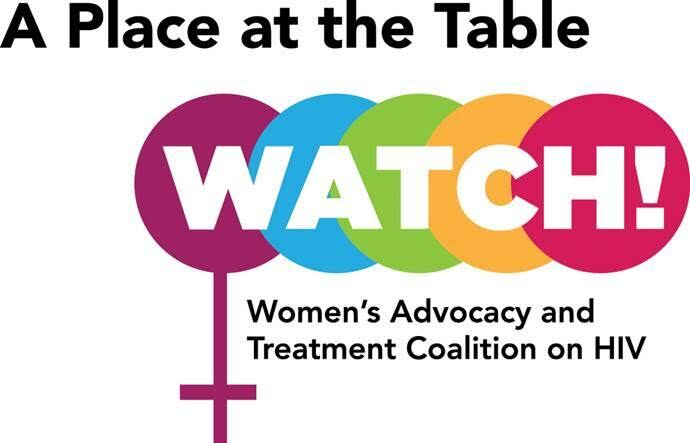 A Place at the Table: WATCH! is an eight-week webinar series that offers women living with HIV* capacity building and training on HIV disease and treatment advocacy. Treatment advocacy skills and knowledge can provide you with the tools to advocate for yourself to improve your health outcomes and quality of life. A Place at the Table: WATCH! will provide a basic overview of information that you need on your path to becoming an HIV treatment advocate.